Over the years that still thrives to develop digitally, a postcard’s worth in businesses has never waned. This only goes to show that business cards and business letters are too important to be out-practiced even in today’s era. 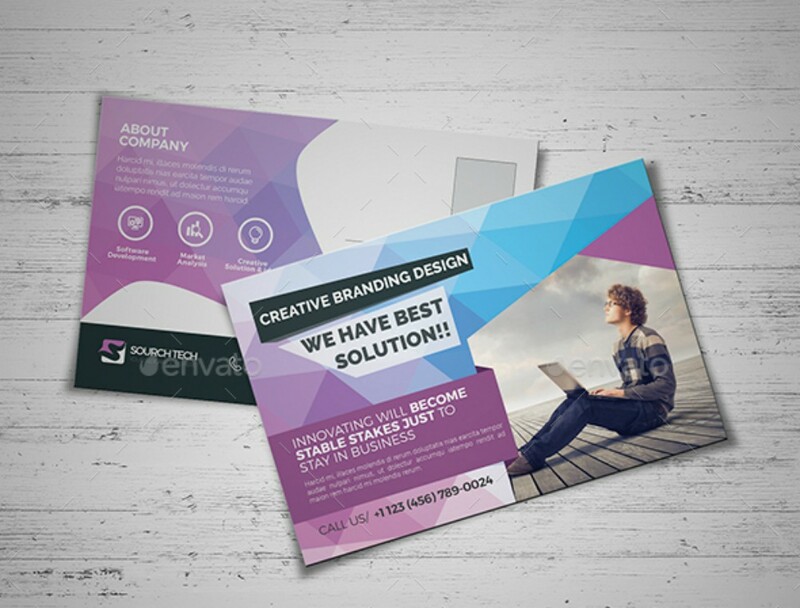 Business postcards create an immense impact on all kinds of businesses, be it small or renowned. The impact referred to the latter may badly stain your company logo or give it a lustrous shine to your market segments. If your small business is new to the market, you can use a small business postcard to advertise your products and services. This can also be used in business-to-business (B2B) and business-to-consumer (B2C) transactions, making it convenient in disseminating vital information concerning the business, and its customers and prospects. If you find yourself uncertain about creating one, a section of this article provides you techniques which you can apply to your business postcards in advertising your small startup. If you fancy creating a design of your own, you can meticulously study the downloadable templates below and use them as your guide. But, of course, there needs for you to know how worthy business postcards are to a businessman before curating your targeted audience and send it to your recipients. This is done so to ensure all your attempts and intentions in sending one is a guaranteed success. So what really is a small business postcard? Let’s find out. For a business to function and operate well, there needs to have a good information dissemination to your stakeholders and clients, prospective and existing. Aside from receiving business flowchart and marketing checklists via email, the conventional card distribution still earns a spot in today’s business activities which revolves almost around technologies. 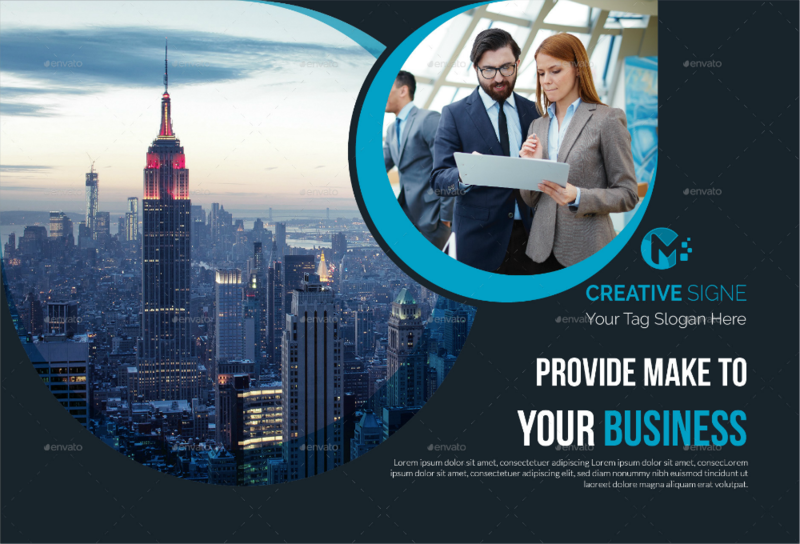 Business postcards have been used for so long as a means of communicating with stakeholders and consumers, advertising or spreading business updates professionally. As an entrepreneur and a consumer, you might have received various types of advertising tools like real estate brochures, advertising flyer, and whatnots. Surely, upon receiving one of these your eyes got caught by postcards. Many writers have romanticized the uses of postcards that you’d expect its content to be a collection of restrained emotions expressed only through penning them. Dating back to when postcards were first used, renowned businesses used postcards to share business information, and invite prospective employees and consumers to do business with them. Not that we are dis-romanticizing postcards; of course, you can always use postcards as an expression of your longings, desires, and love to another entity. This merely shows off a postcard’s excellent versatility in significant aspects of living. Although some businesses do not think twice about not using a postcard, a majority of the businesses on a global scale prefer to keep its practice for its effectiveness has never declined; despite the threat that digital platforms bring to conventional practices). Now that we have a better understanding of what business postcards are and how they are deemed vital in any types of businesses, let us point out the reasons why they are still used and circumstances where they can be used. Postcards can advertise anything about your business effectively. Postcards are not only sent through your mail, for these can also be sent via electronic mail (email). The intricate design of an effective postcard can catch the attention of a recipient enough to inspire a growth of curiosity in them. Hence, they are more likely to read its content. Postcards are versatile. You may have come to notice that small business postcards differ in size. The size of a postcard is dependent on what it promotes and the length of the content. 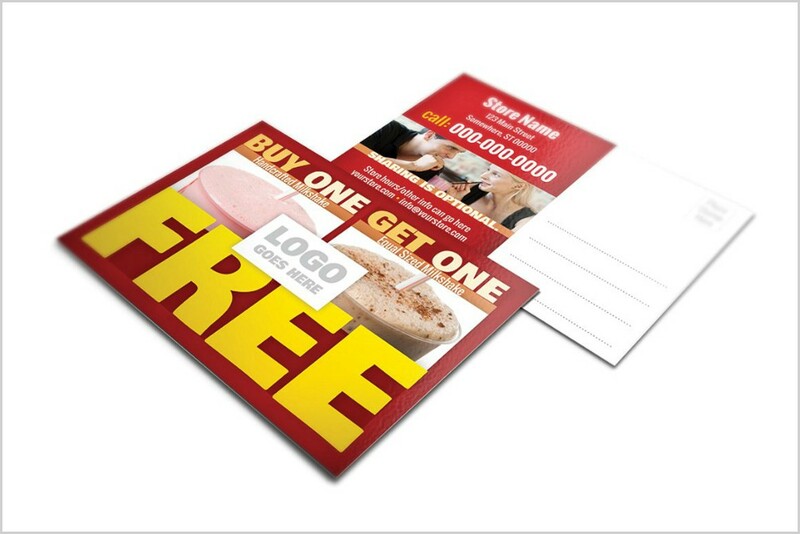 Having this stated, any types of businesses can use postcards to promote their business products and services. Aside from being versatile in advertising or promoting these, small business postcards are also used to inform clients about business updates relating to a price increase or decrease, or a mild alteration in some business operations. 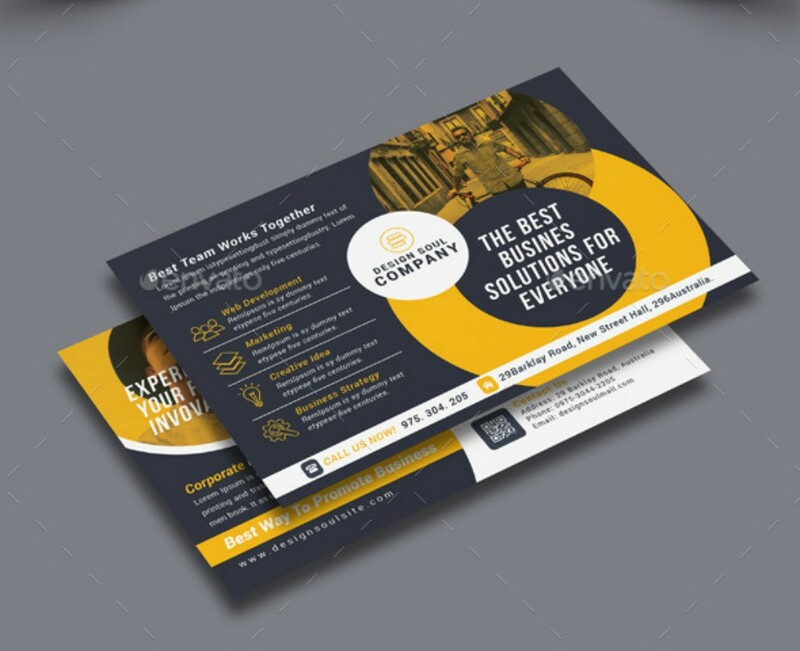 Business postcards can also come in a form of event invitations or business invitations, especially if you have a business partnership with complementary businesses. 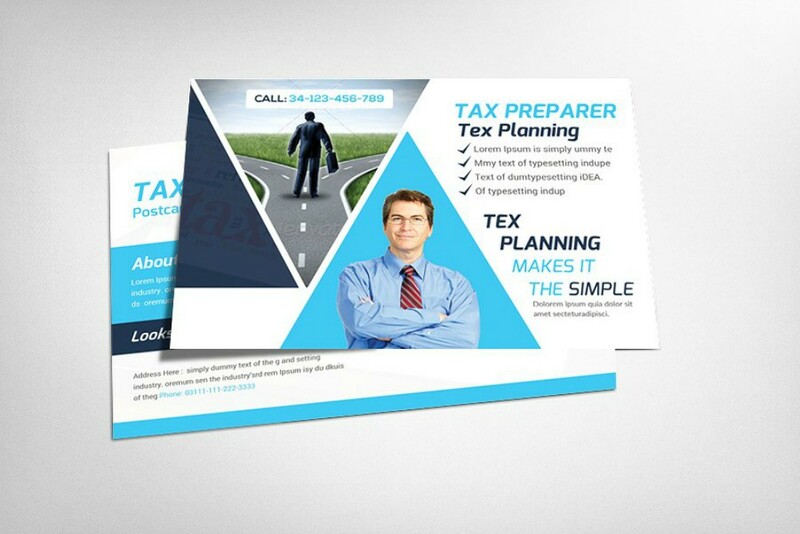 Small business postcards are cost-effective. When we talk about using postcards as advertising tools, you can assure yourself that it’s going to be the perfect investment. 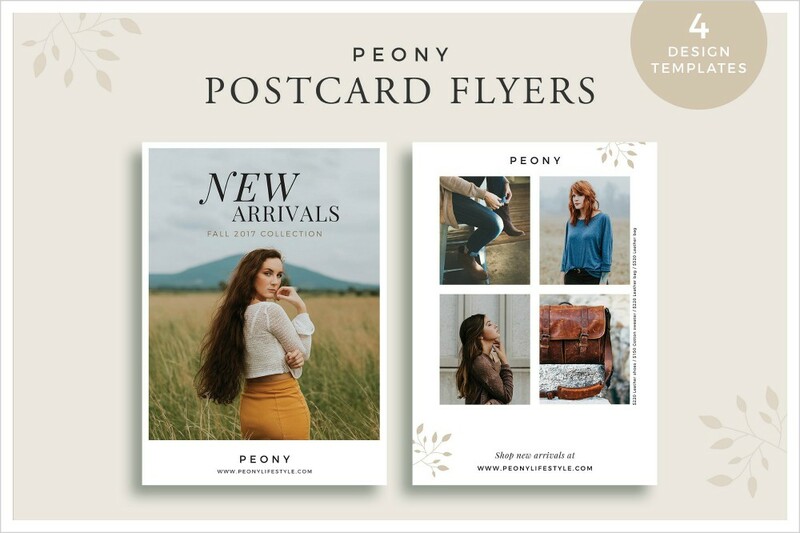 Unlike a brochure which content is filled with a detailed information about a product, service, or an event, postcards do not spill all the beans for your company to get an immediate response. This is a good way to stimulating loyal and prospective consumers’ interests. Not to mention the drastic decline in the printing price, the production of postcards are cheaper compared to the olden days (thanks to digital revolution), especially if these are produced in significant numbers. 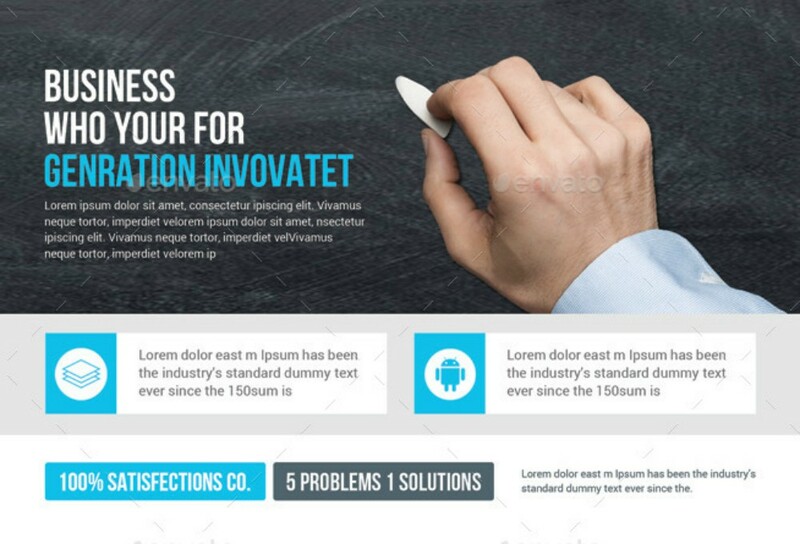 Receiving a well-designed postcard with a powerful content makes recipients feel valued. 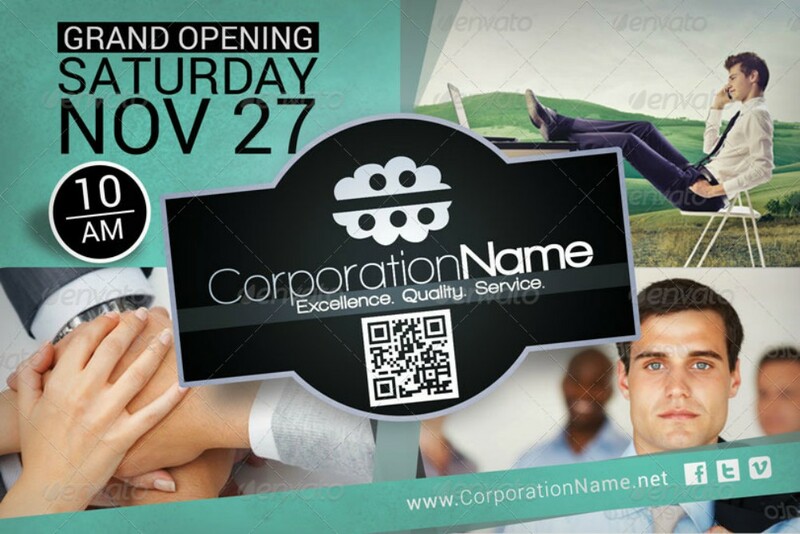 When you are able to craft a good business postcard your recipients will take pride in doing business with you. This is because the details on a postcard show the measure what your company will take just to keep your clients. As a business, you have to see to it that you are competing with established brands and a postcard displays that you are not only applying your dedication to improving the quality of your products and services. In fact, this method of advertising shows how much you honor the loyalty of your clients because your dedication to keeping your clients contented and happy manifest in a postcard. Collaborate with writers and graphic designers with the best portfolios. Content writers and graphic designers go well together when it comes to blogs and other business matters to advertise anything. Your talent acquisition manager has to make sure that the portfolios presented before him or her contains products with good quality. It is necessary for a startup business to start recruiting the best people in town to fortify the foundation of your business. Although other companies do not request for portfolios, your company must have a phase in an interview where portfolios are evaluated for the business to bloom as early as possible. The best thing about working with experienced writers and graphic artists with a promising excellence is that your confidence in advertising your business increases drastically. They only require little time of training since they know what they are doing, not to mention experts in the field. Suggest and be open to suggestions. Working alone can be tough especially if you know nothing about producing quality postcard design. Working with others can also be hard but the complexity of the task becomes more manageable. It is through suggestions that good idea becomes better (iconic even). There might be circumstances where your suggestion contradicts the suggestions of others. If so, don’t let your personal interests cloud their suggestions for you are creating the postcard for the target rather than yourself. See to it that their suggestions are heard as yours are. After all, the best results are molded with a combination of good ideas. The design has to be relevant to the content or the product or service that is promoted in it. Cohesion is the ultimate goal of your output. Imagine receiving a postcard with a pleasant design, yet the content negates it. What do you think will happen then? This could lead to recipients developing trust issues to your company. Additionally, the conviction in it is reduced to nothingness. The cited situation can make recipients question your business and if cases come to worst, they will question their loyalty to your business. Don’t just think about an ideal design that catches the attention of your recipients. See to it that the design goes well with all the elements of a postcard to convince recipients that you mean serious business. Birthing a root of ambiguity is a big no when it comes to business advertisements or in sharing information. Never mislead your recipients. Never settle for mediocrity. Why settle for mediocrity when you have the best people to work with? Surely, that would be an absolute waste of their talent. In a business, you are not only competing for products and services by highlighting the best features. The way of advertising a product and service is also a competition of whose advertisement lured the most prospective consumers. By applying your best in creating a postcard or any advertising tool, your target will have an idea how much your business values them. Postcards are way too important for digital advancements to phase out its practice. If you have not try distributing one as a means to communicate with stakeholders or as an advertising tool, it’s about time you try it. Everything special and awesome does not linger in the cyber world; a majority of them remains in the conventional practices.